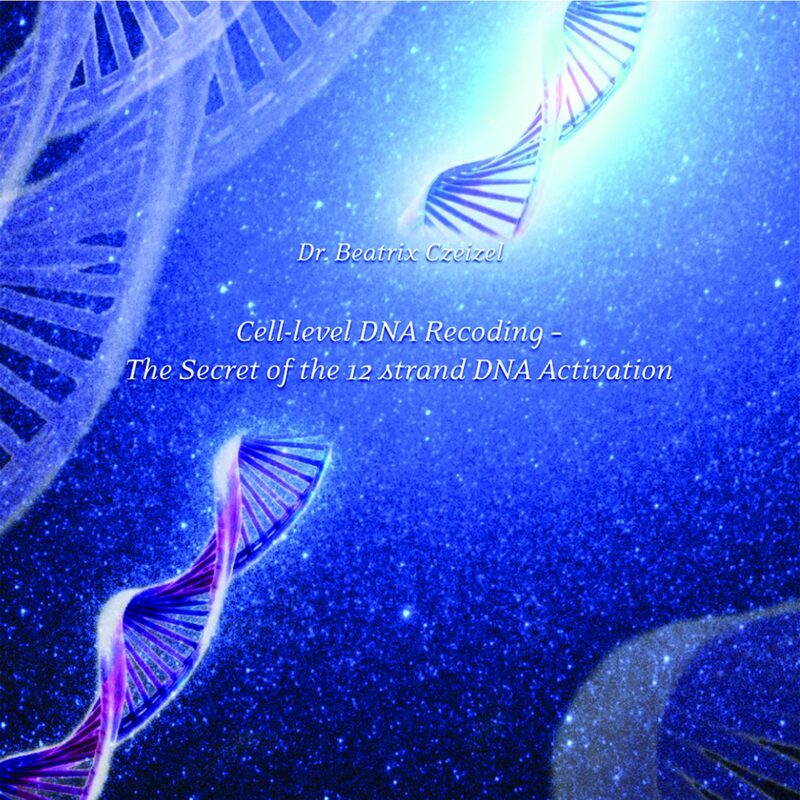 We would like to announce the English language release of a beautiful and powerful guided meditation titled “Cell-level DNA Recoding – The Secret of the 12 strand DNA Activation”. This is an exquisite initiation and profound healing path that we received from the Pleiadean and Sirian Masters. The Celestials told us that it was important to pronounce each and every word exactly as instructed so that the listener’s body, cells and psyche would take it all in and, following the spiritual commands, the cells would cleanse and release dark ancestral karmic imprints. For this reason, the wordiness of this meditation is very intensive and you need to both concentrate and, at the same time, let it flow through you freely and thus this special DNA recoding will be accomplished. “This high level inner journey offers the opportunity to work with our DNA in several important ways. The process begins with focusing on the double stranded DNA in our physical body. This DNA expresses our physical tendencies, including the inherited ancestral patterns that may lead to disease. We work first with the healing and correction of this level of our DNA. While scientists claim that less than 10% of human DNA has a functional role, implying that the remaining 90+ percent of our genetic material is useless, the Celestials revealed that most parts of our physical double stranded DNA hold the information and memory codes of our ancestral past, the cellular level karmic patterns of the last seven generations and also the information package of our parallel incarnations. So if we can get in touch with and are able to tune into this cellular information bank, we can enter a huge awesome library of personal records that can reveal extremely important data about our past and present. Through this an incomparable possibility for healing can open up. Moreover, in addition to our physical DNA, we have five pairs of ethereal DNA that hold the codes of our stellar being and are the keepers of our multidimensional consciousness. These etheric DNA were detached from the human species many thousands of years ago by genetic manipulation. The time has come to fully reclaim the completeness of our Divinely intended human heritage. To effect this, the journey guides us in finding, healing and re-integrating these ethereal DNA strands. We thereby come closer to the experience of knowing and expressing the glorious spirit level of our beings manifested in and through our physical bodies. We cordially hope that we can help many of our fellow Lightworkers with this meditation.